Canada: Muslim murders wife, defense says he has “mental health issues” – Zeepertje.com – Facts Fun & News on ISLAM, "The religion of peace"
Of course. Muslims who commit acts of violence always have mental health issues. But he said she was cheating on him and planning to leave him. 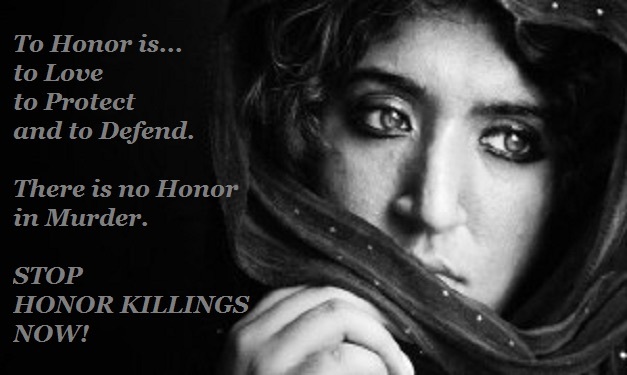 That brings us into the realms of honor killing. /The 53-year-old had confessed to the murder of his wife.